To perform a comprehensive head-end proof-of-performance test with the aid of a digital spectrum analyzer, eliminating RF beat problems on-site. 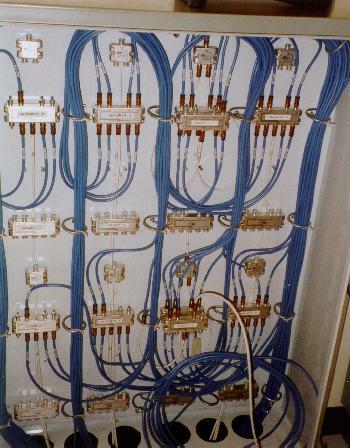 Testing the satellite signal combinig and distribution network. 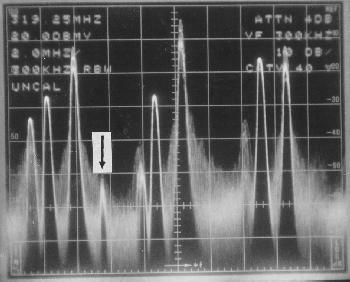 Operating the spectrum analyzer in the analog mode, a heavy beat was identified in the CHannel 39 spectrum.